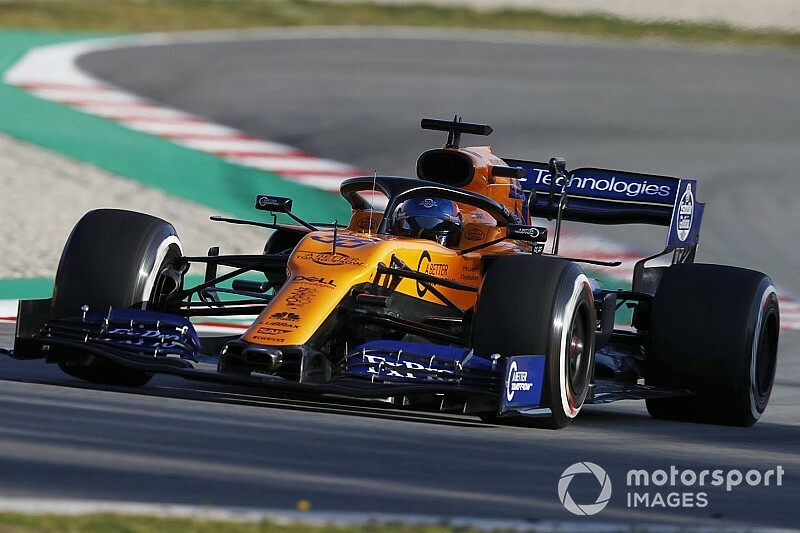 New McLaren signing Carlos Sainz says the team has to be ‘proud’ and ‘happy’ after it began Formula 1 testing in Barcelona with second fastest time on the opening day. Former Renault and Toro Rosso driver Sainz set the second-fastest time on Monday on the C3 tyre, eclipsing Haas man Romain Grosjean to emerge as pacesetter Sebastian Vettel's nearest challenger. 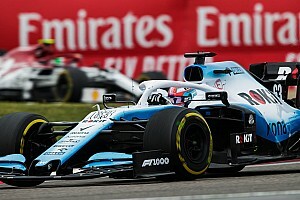 The Spaniard also completed 119 laps, the third-most of any driver, despite suffering a delay when his car lost drive at the exit of the pitlane and he had to be wheeled back in at the start of the afternoon session. “I think everyone in the team has to be proud, has to be happy,” said Sainz. 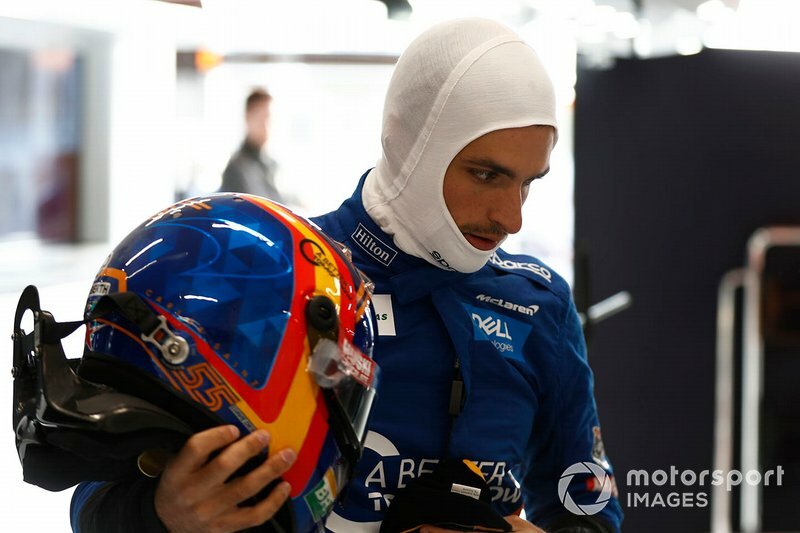 “The hard work over the winter, the plan we put together to have the car early for the presentation and to be out on track at nine o'clock [has paid off]. “This afternoon we completed some long runs, we finished the day with the red flags at six o'clock. Vettel: Unbelievable day "close to perfection"
Sainz added the ‘quality’ and ‘professionalism’ of McLaren since he arrived have given him encouragement, despite the Woking squad's troubles in recent season. 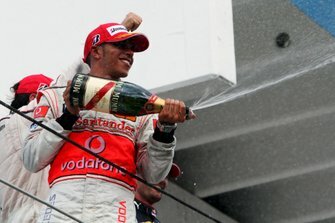 “Well, I realise the quality there is at McLaren since the day I arrived at the team," he said. “That has never been a question, and even before arriving at the team, I had a lot of trust in this team. “In six years you cannot forget how to make fast cars, although we are still far away from where we want to be. “But I like when I see the car, the attention to detail; the steering, how the seat is done. 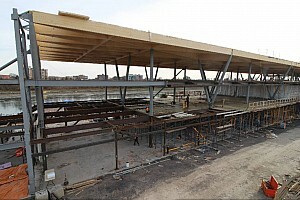 You can see there is professional people, tidy people, a clean atmosphere and I definitely like that.